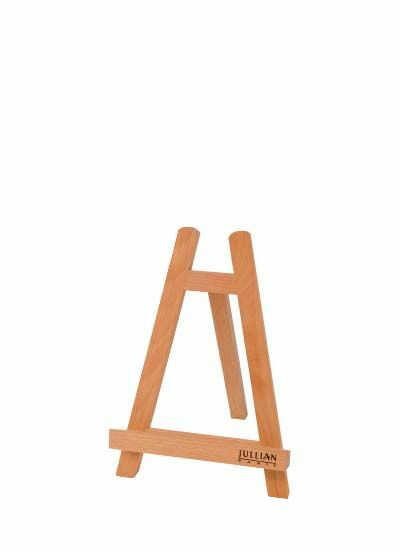 Table easel. 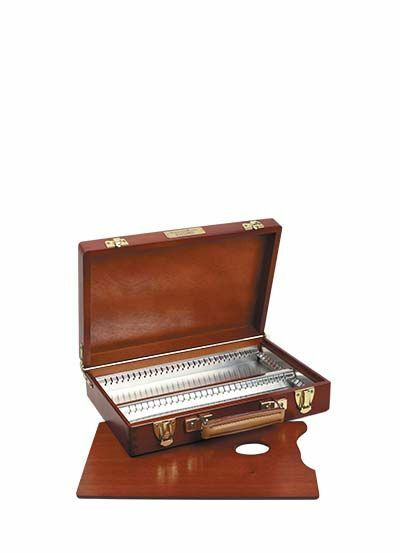 Metal lined storage compartment. 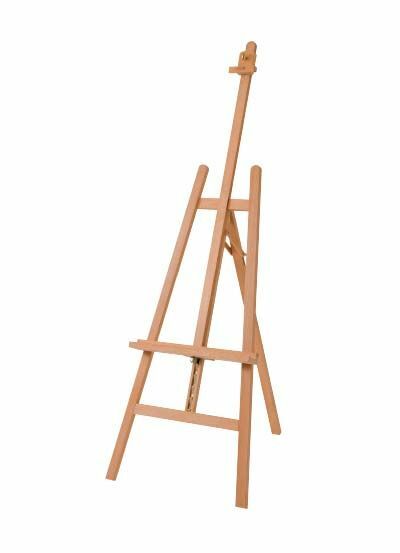 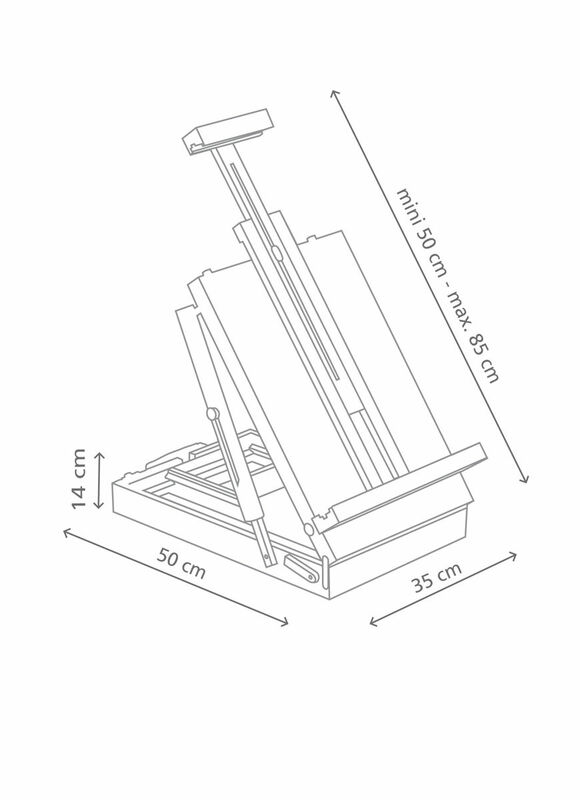 Adjustable canvas holder for canvasses up to 73 cm. 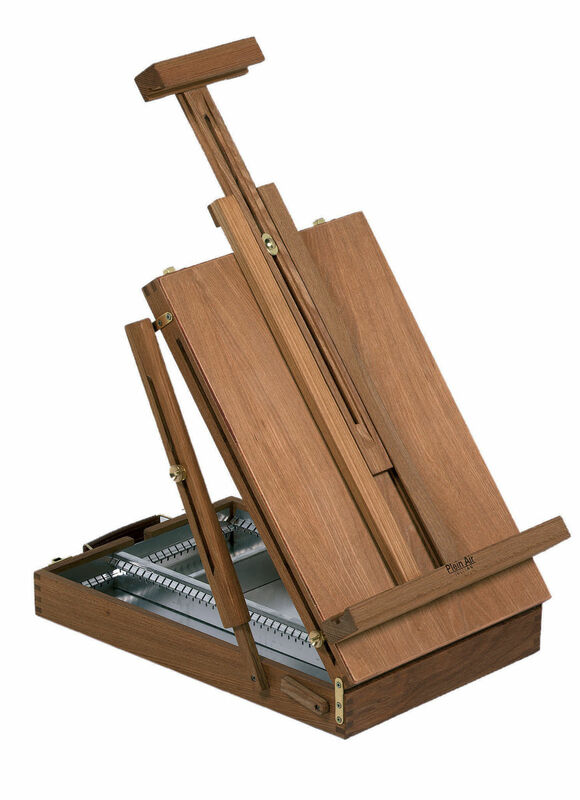 Oiled beechwood palette Made of oiled beechwood.